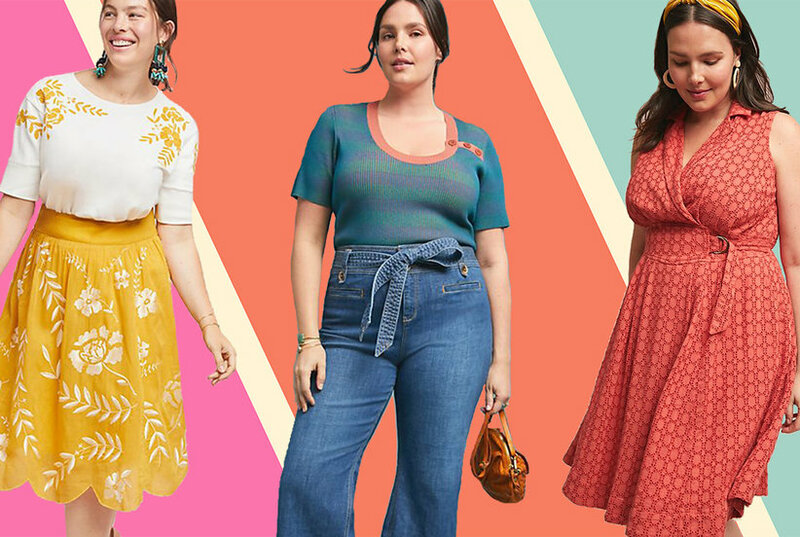 Popular lifestyle blogger Cassie Freeman has teamed with Gibson on a collection of versatile pieces bringing happiness, color and fun to your everyday lineup. Feminine frill updates a supersoft jersey tank cut with a slight racerback to show off more of your sun-kissed shoulders. Style Name: Gibson X Hi Sugarplum! Bonita Ruffled Tank (Regular & Petite) (Nordstrom Exclusive). Style Number: 5636249. Available in stores.